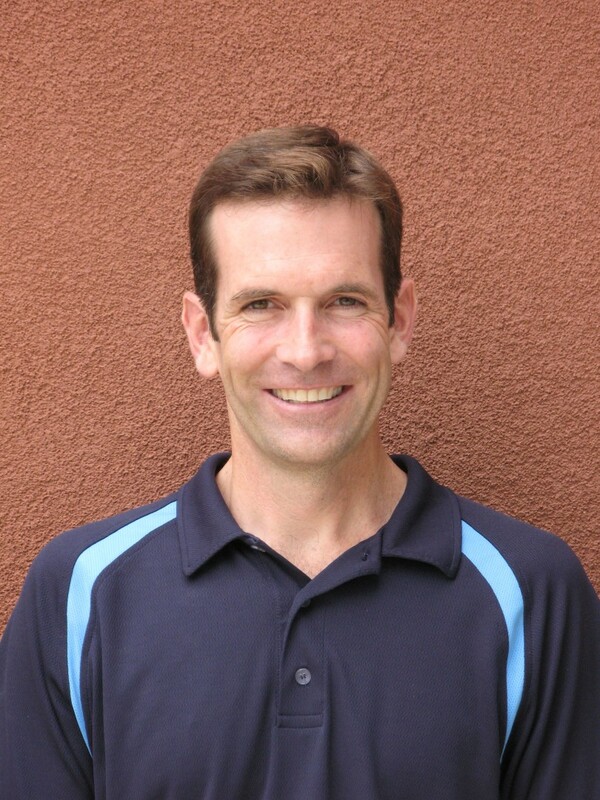 Tim MacLean has earned a reputation for excellence during his 22 years of professional experience specializing in the analysis, planning and design of built and natural environments. Tim successfully manages projects through the increasingly complex regulatory process in conjunction with architects, engineers and other land development professionals to produce high quality, aesthetically pleasing, economically sound, environmentally sensitive projects. His work includes residential, commercial, industrial and public projects ranging in size from residential planting plans to new community master plans. Prior to SDS, Tim designed projects in the San Francisco Bay Area, Virginia, Philadelphia and Chicago. While in Chicago, working for Rolf C. Campbell & Associates (RCCA), Tim’s client list included: Cambridge Homes, D.R. Horton, Geneva West Corporation, Knauz Motors, Trammell Crow, Concord Development Corporation, Huizenga Enterprises, Meridian Development Corporation, Brookfield Zoo, Cook County Forest Preserve, Fenwick High School, Glen Ellyn Park District and the Illinois communities of Fox River Grove, Gurnee, Round Lake, Hawthorne Woods and Olympia Fields. For eighteen years Tim has focused his efforts in Northern California. He manages many of Sharrah Dunlap Sawyer’s largest projects through the entitlement process; from residential subdivisions and planned developments to commercial and industrial projects and mixed-use master plans.